In June 2013,Chengdu Climb Pharmaceutical Technology Co.,Ltd settled in TianFu Life Science Technology Park . 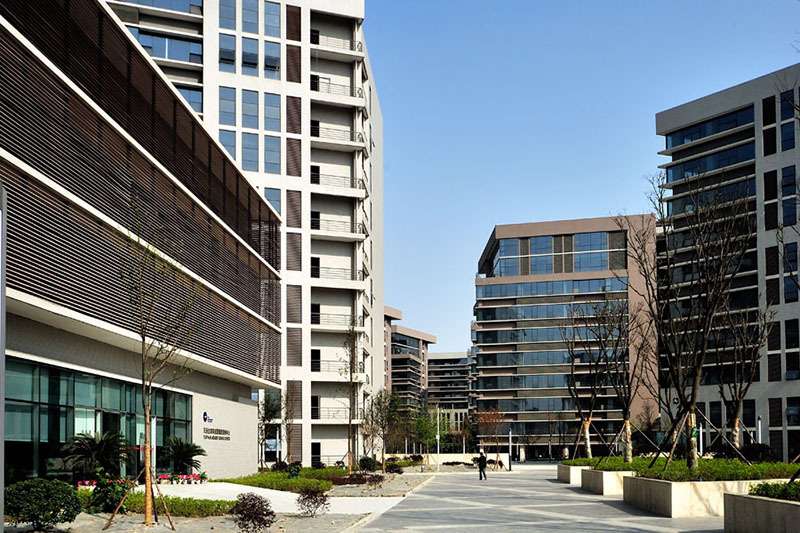 TianFu Life Science Technology Park ,which is an important bio-medical R & D innovation center and industry incubator center in Sichuan province is located in No. 88 KeYuan South Road，GaoXin District,ChengDu, China. As the gateway of life science and technology industry in western China, it is also an important base and platform of international pharmaceutical and medical institutions and research and development cooperation in the west. 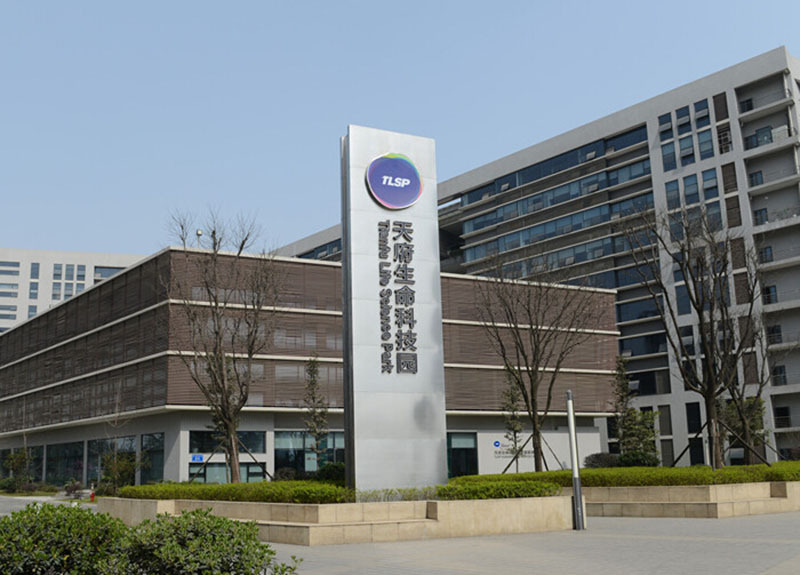 We will combine Tianfu Life Science Park's comprehensive resource advantages, to establish enterprises three-dimensional, diversified operating mode for achieving sustainable and rapid development.